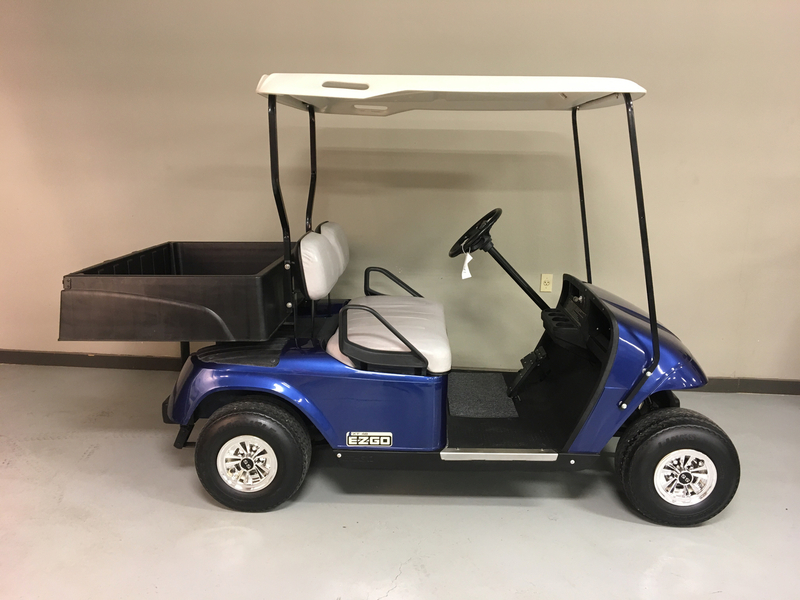 Start your cart shopping experience here. 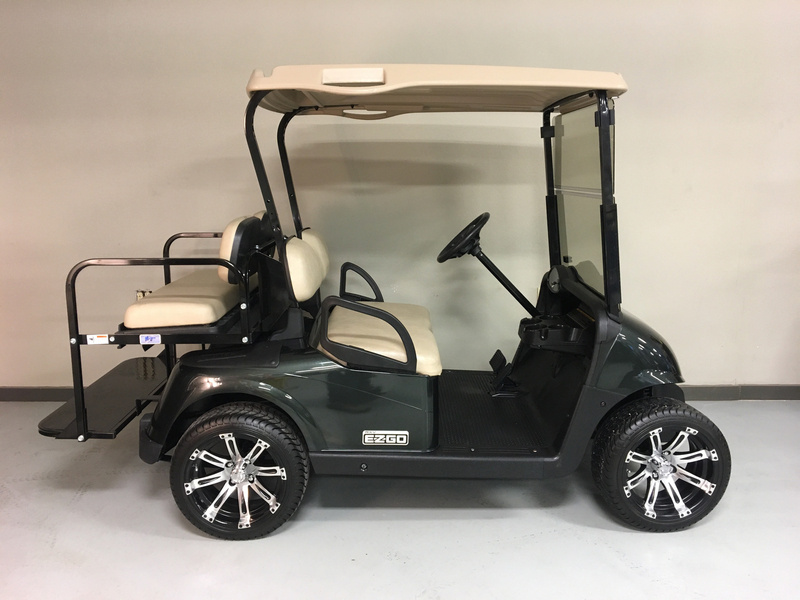 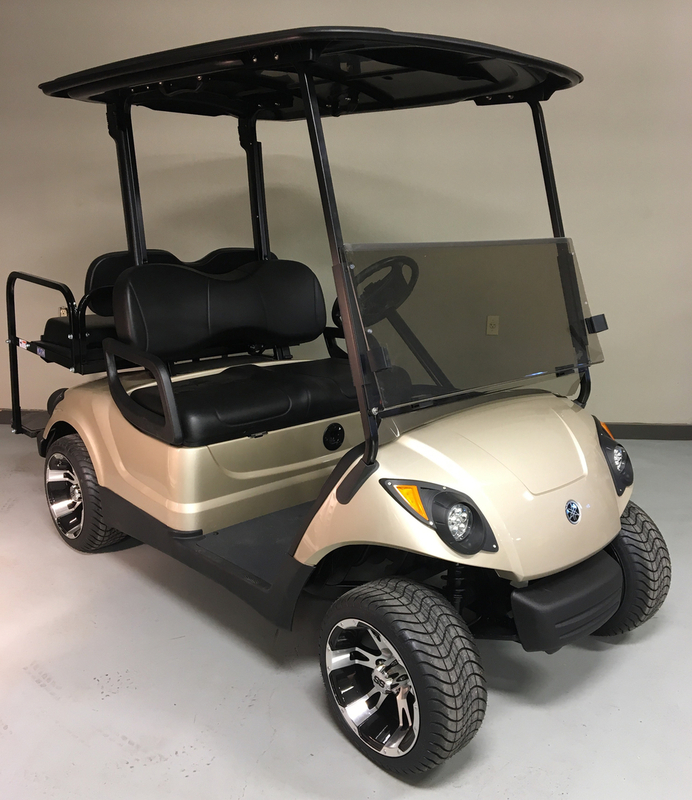 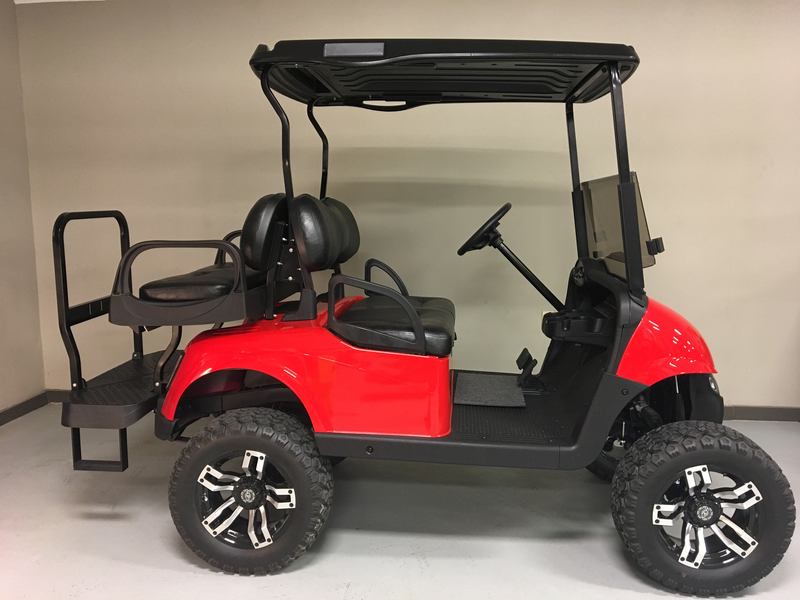 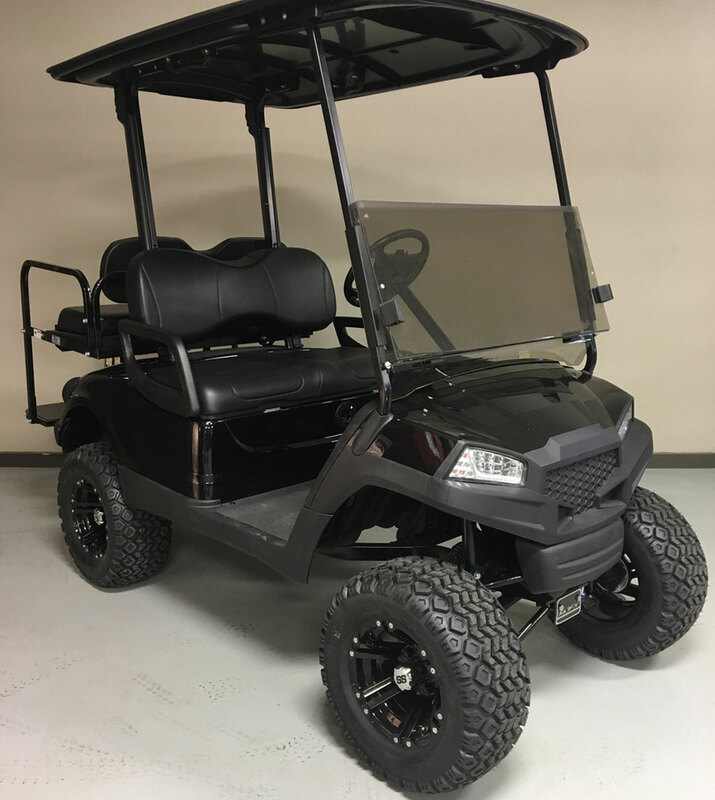 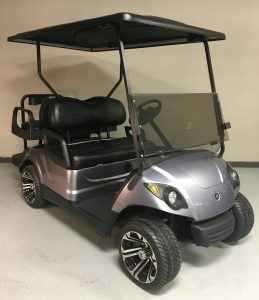 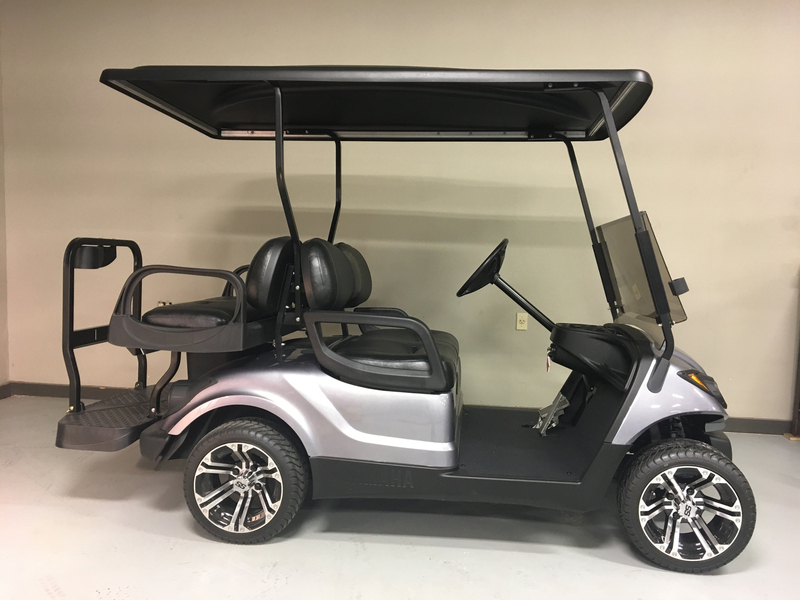 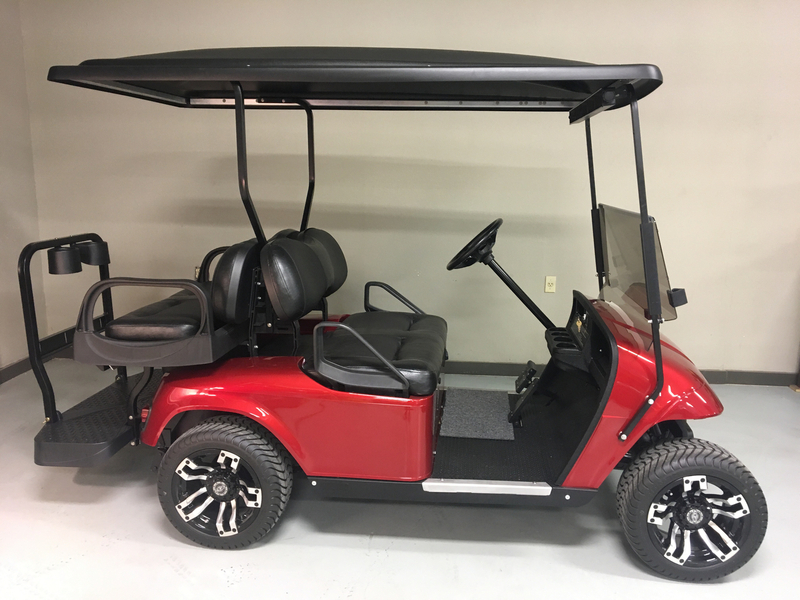 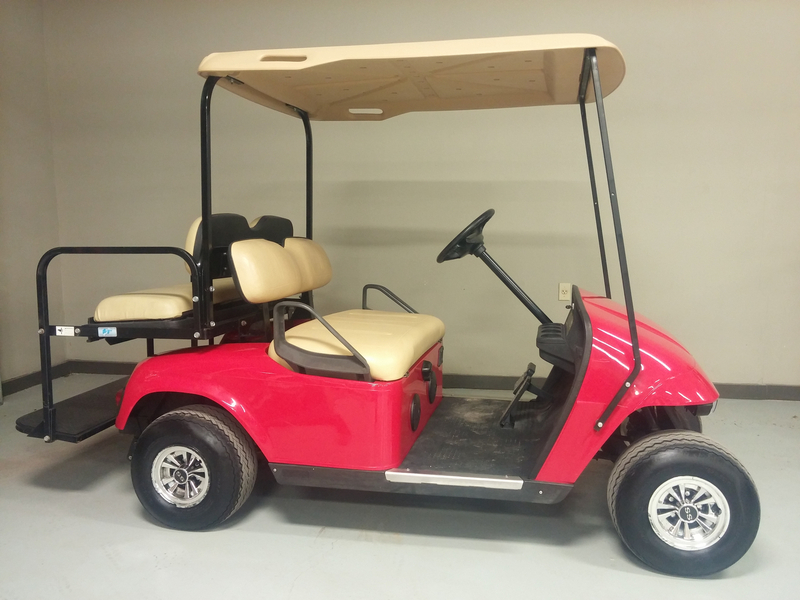 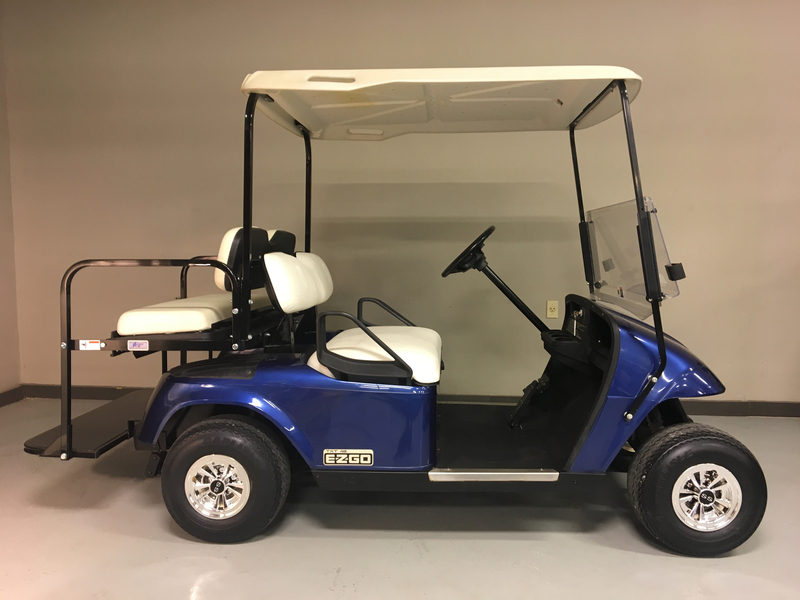 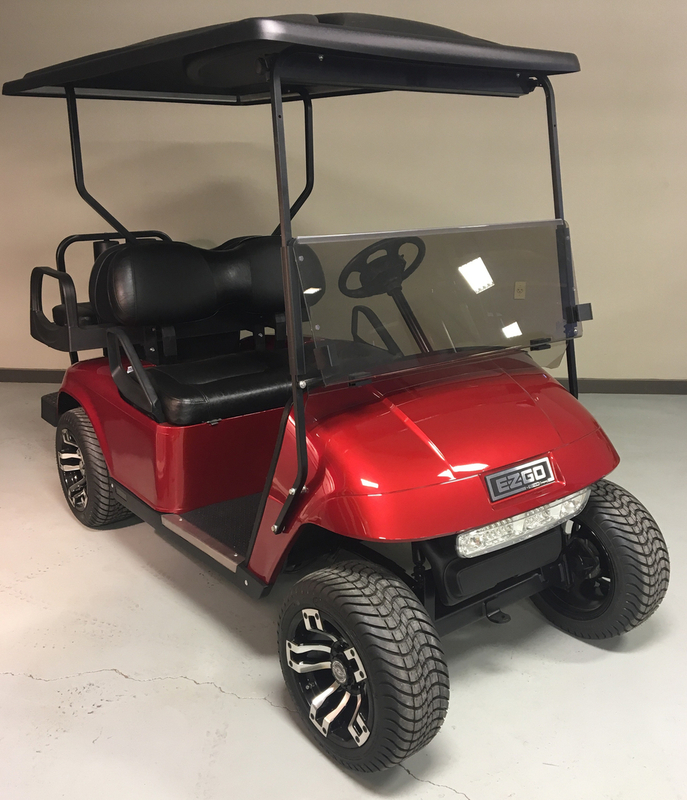 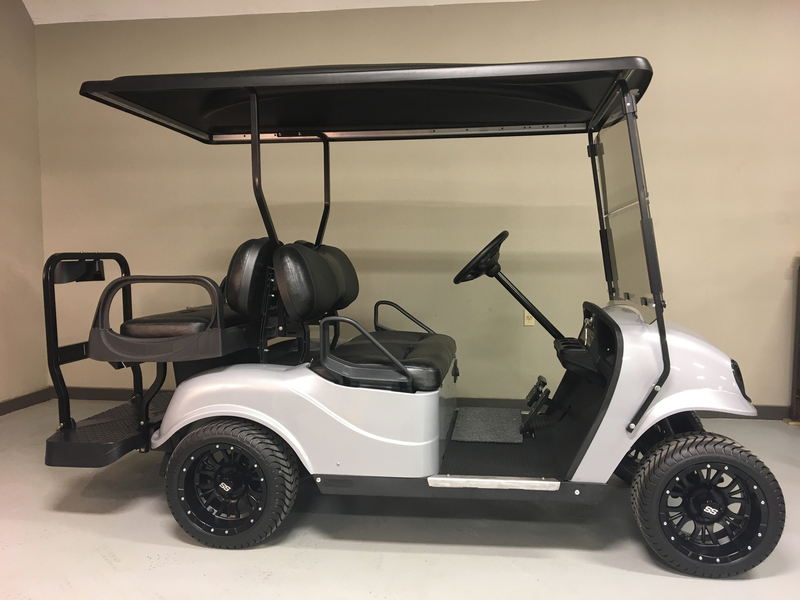 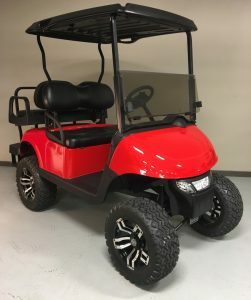 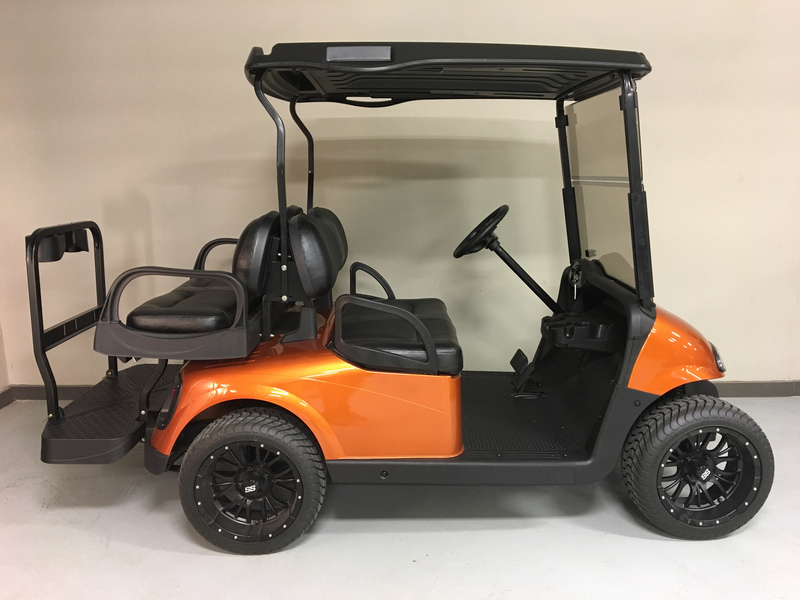 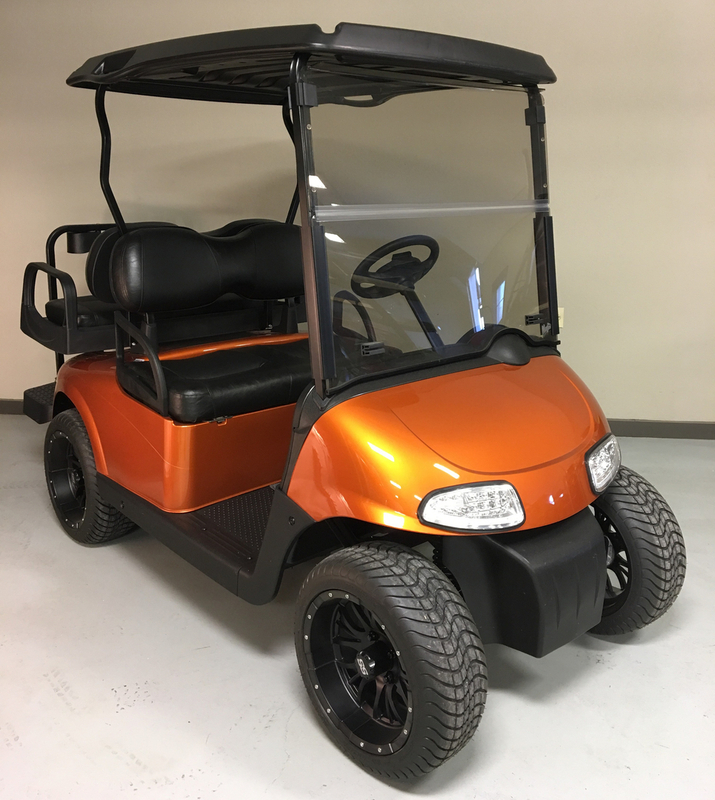 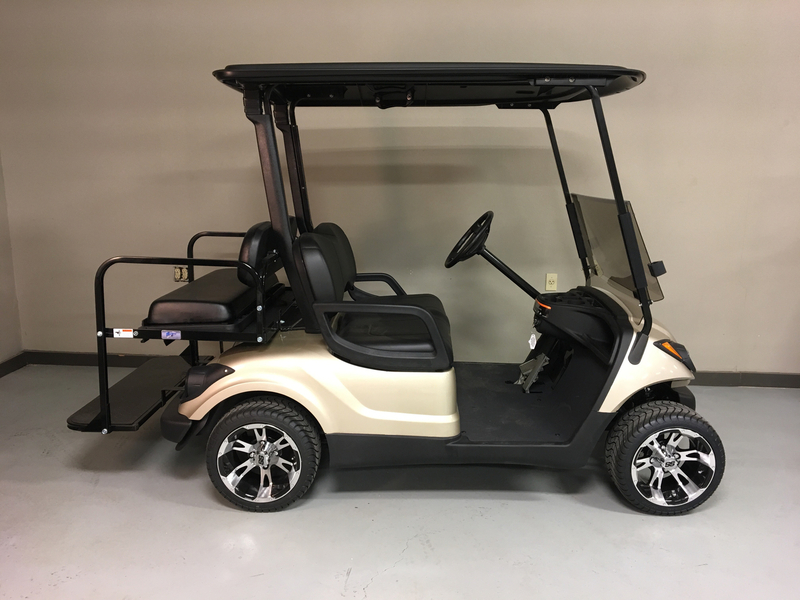 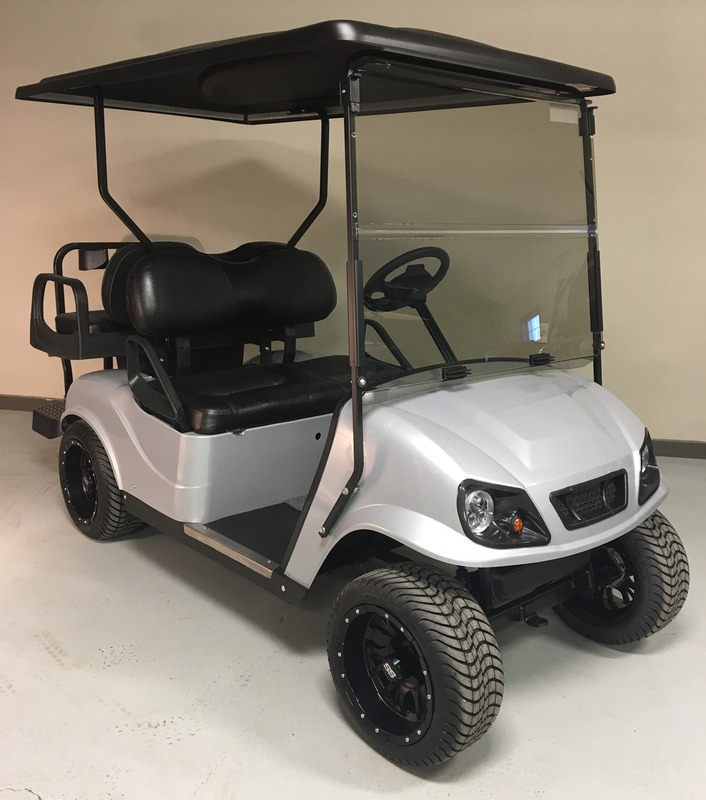 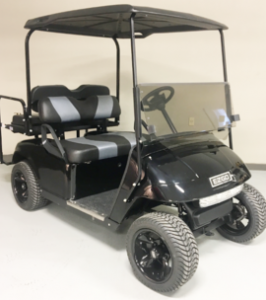 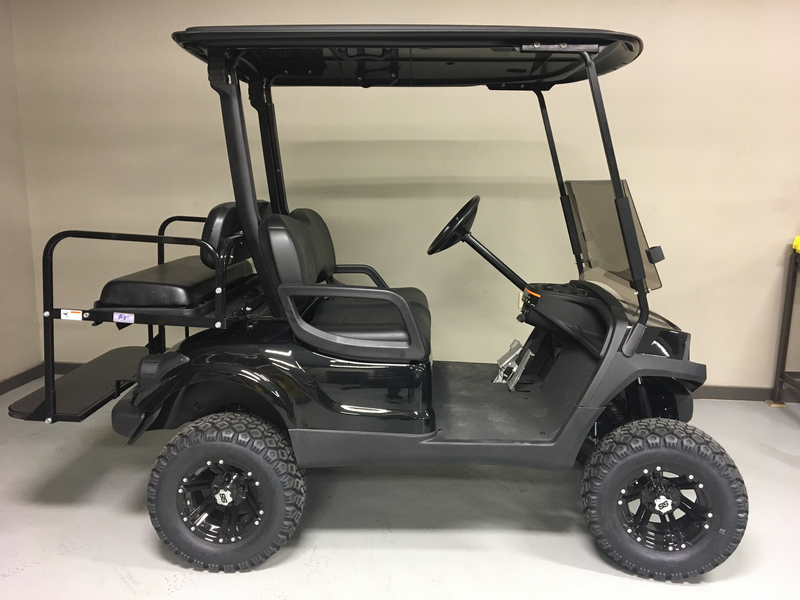 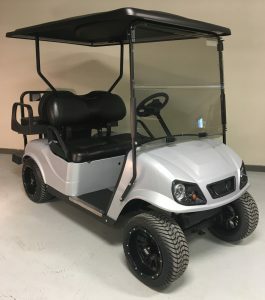 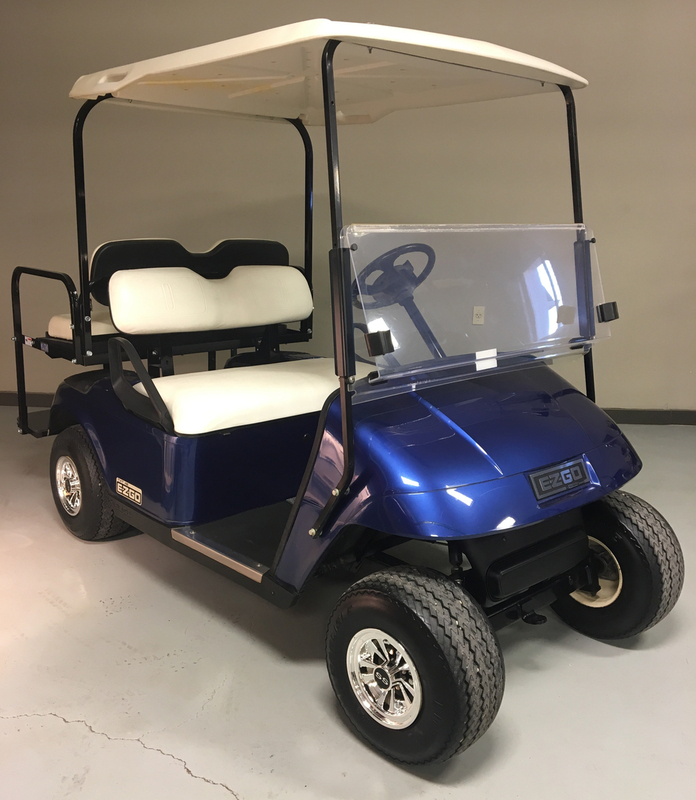 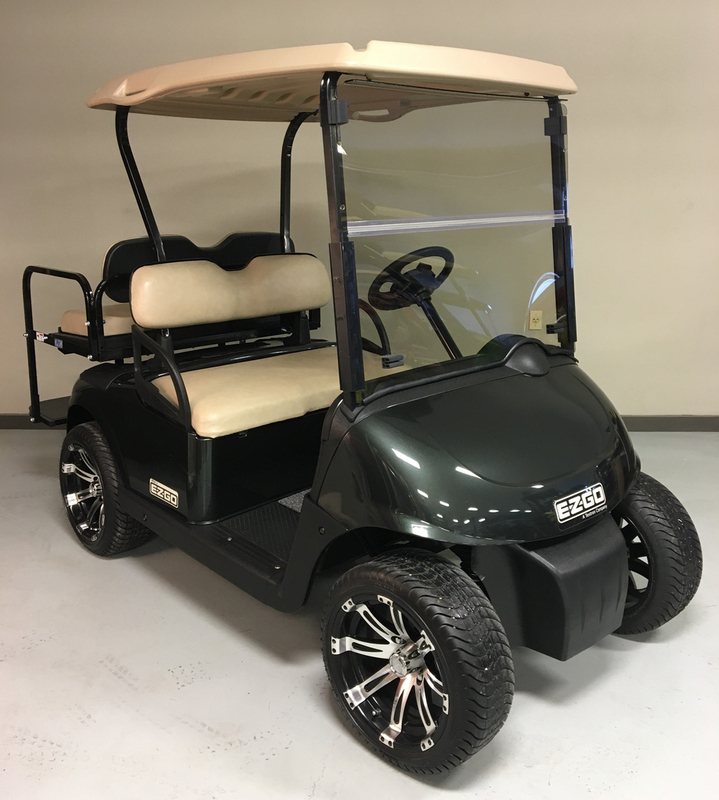 Browse our showroom of golf, utility and all-terrain carts that are for sale. 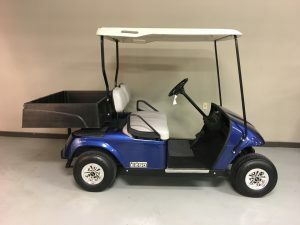 Shop for electric or gas carts, number of seats, and level of finish. 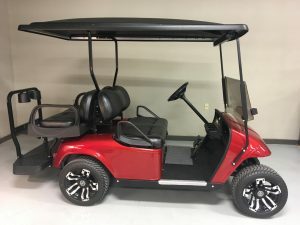 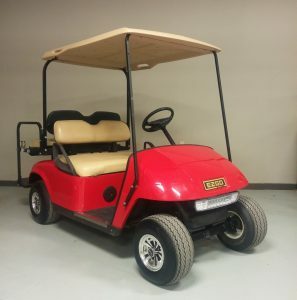 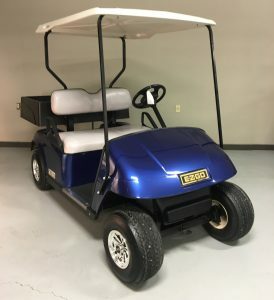 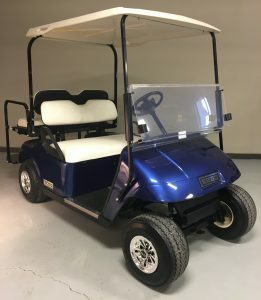 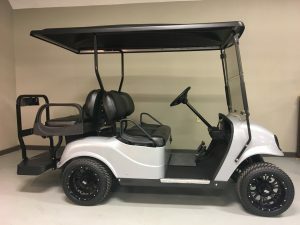 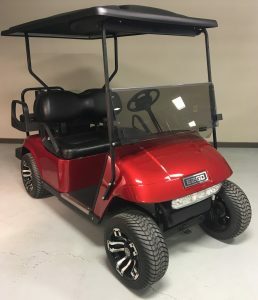 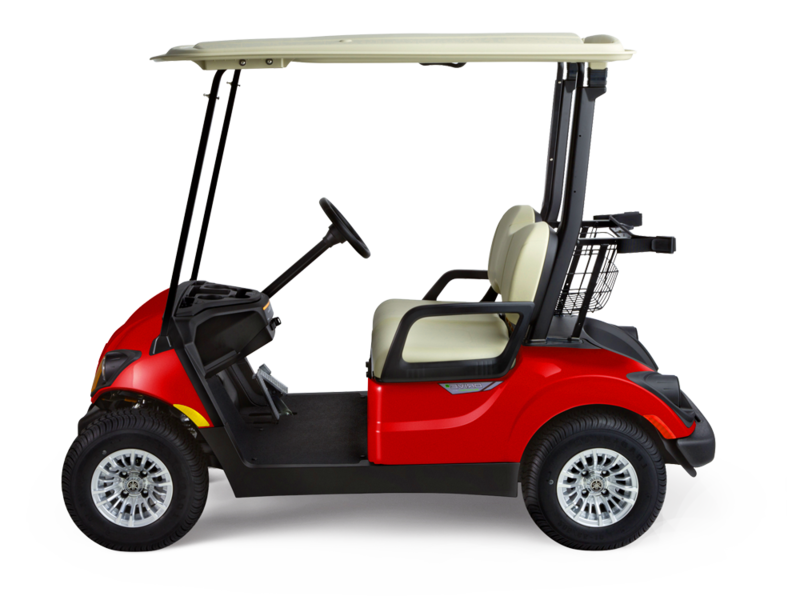 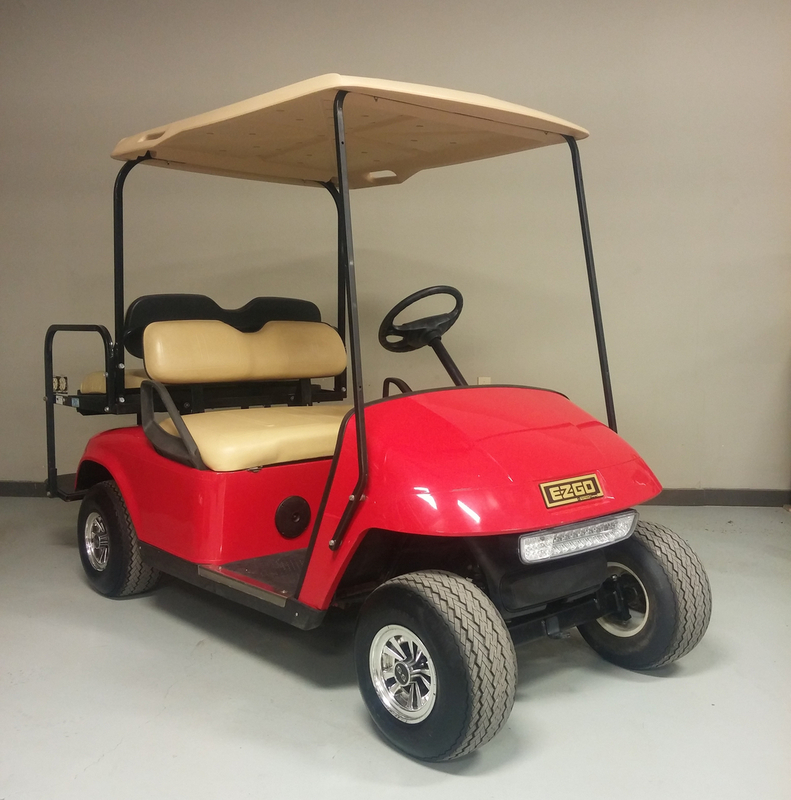 We carry all the major golf cart brands–EZ-Go, Club Car, Yamaha, and Taylor Dunn.